Mary Augusta Ward, nee Arnold, (1851-1920), was a British novelist who wrote under her married name as Mrs. Humphry Ward. 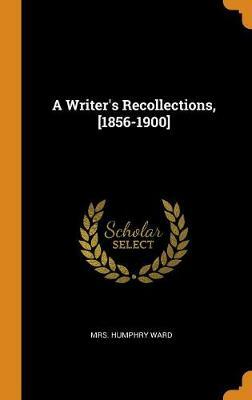 She began her career writing articles for magazines while working on a book for children that was published in 1881 under the title Milly and Olly. 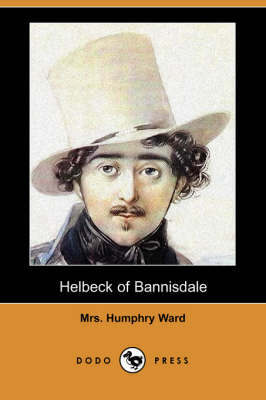 Her novels contained strong religious subject matter relevant to Victorian values she herself practised. Her popularity spread beyond Great Britain to the United States. According to the New York Times, her book Lady Rose's Daughter was the bestselling novel in the United States in 1903 as was The Marriage of William Ashe in 1905. 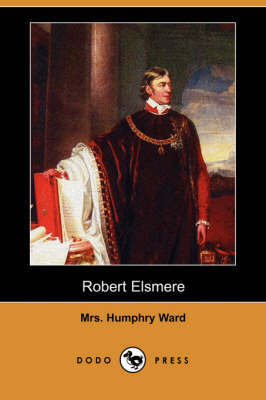 Her most popular novel by far was the religious "novel with a purpose" Robert Elsmere, which portrayed the religious crisis of a young pastor and his family. She helped establishing an organization for working and teaching among the poor and was one of the founders of the Women's National Anti-Suffrage League in 1908. 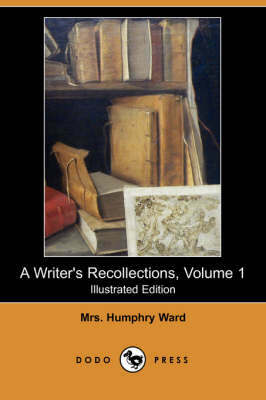 Buy A Writer's Recollections, Volume 2 (Illustrated Edition) (Dodo Press) by Mrs Humphry Ward from Australia's Online Independent Bookstore, Boomerang Books.